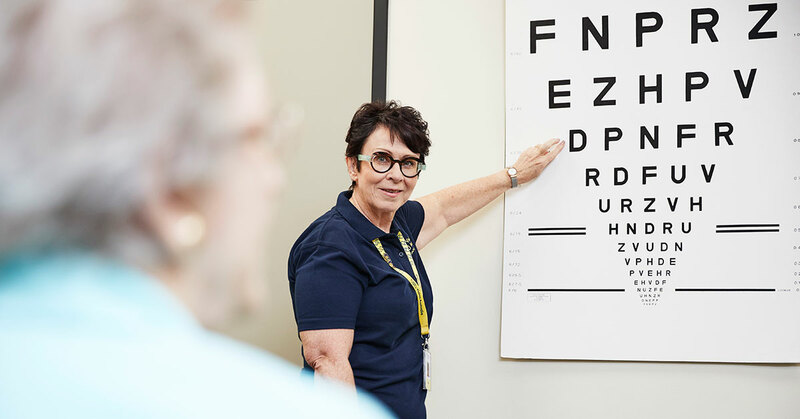 By attending Vision Australia's Vision Clinic, you will have access to the latest optical aids, specialty equipment and world class adaptive technology. Your consultation will include practical demonstrations of daily tasks; to make the most of your remaining vision. Looking for another location? Email us here.